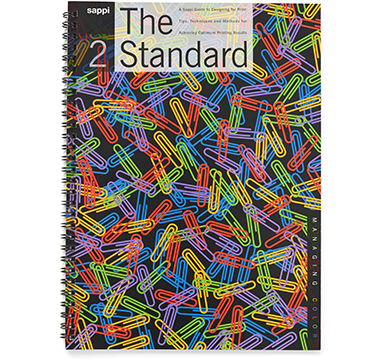 For more than a decade, The Standard has served as an invaluable resource for designers and printers around the world. Each edition focuses on a single aspect of the printing and design process, allowing for a closer, more detailed look at each phase. 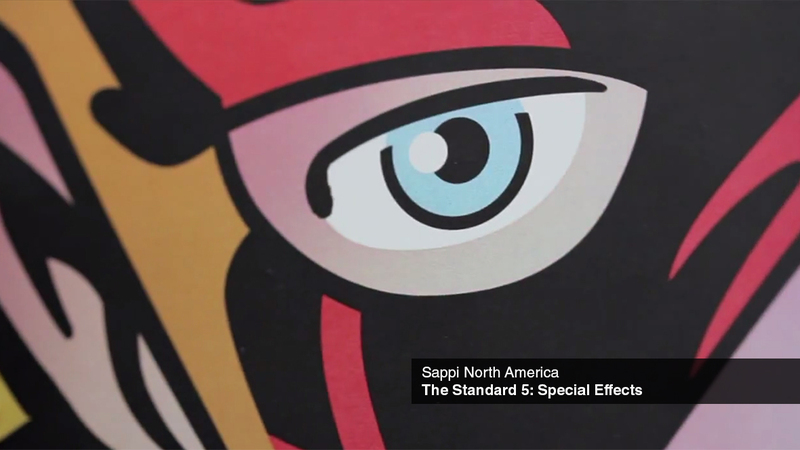 This series represents part of Sappi’s continuing commitment to creating unique and valuable educational resources for professionals in the print business. 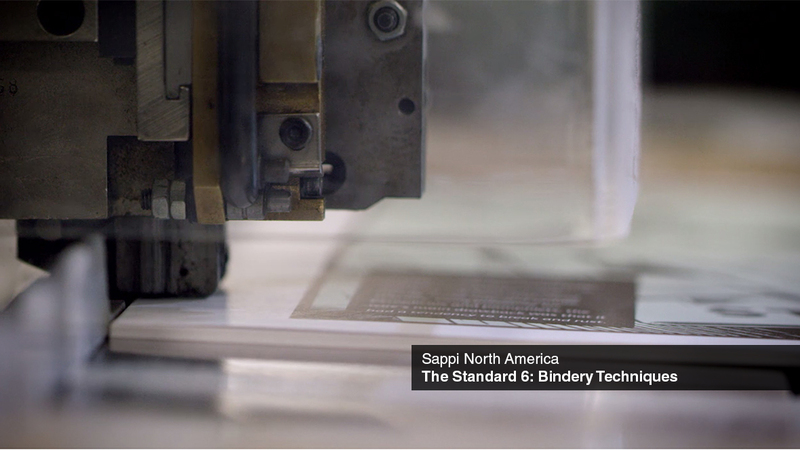 The sixth volume of The Standard focuses on bindery techniques, the all-important final stage of print production. A process predating the invention of printing papers, the history of binding is examined here in graphic novel style. 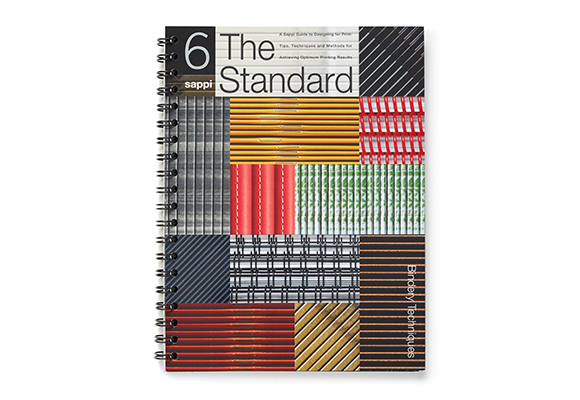 Volume 6 also showcases innovative binding styles with step-by-step instructions, provides colorful examples of various binding technique and comes complete with a pullout guide to binding materials, plus a useful glossary that covers virtually everything designers need to know about the bindery process. 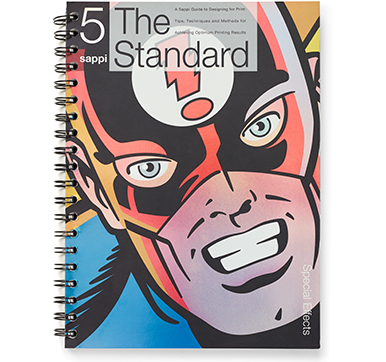 The fifth volume of The Standard showcases how the creative use of special effects can improve a printed piece by making it more dimensional, tactile, intriguing and interactive. Though some of these techniques may look like magic, many are easy for designers to prepare and can be performed inline on a conventional press. Foil-stamping techniques, embossing/debossing, engraving/thermography, varnish/aqueous/UV coating techniques, strike-through, laser die-cutting, lenticular printing, flocking and a wide array of specialty inks and spot colors make up some of the special effects and finishing techniques used to make this issue one of the most unique, educational and inspirational printed pieces to date. Beyond the aforementioned techniques, Volume 5 also provides a dazzling example of augmented reality technology, proof that print and digital are increasingly intertwined and mutually supportive. Inspiration for this issue is taken from pirates and superheroes created by 826 National, a nonprofit organization focused on tutoring, writing and publishing for kids. 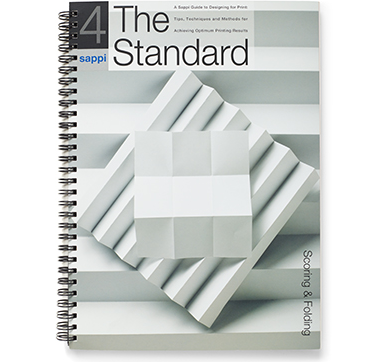 Volume 4 of The Standard explores scoring and folding—bindery steps that are integral to the creation of any printed piece. But this issue looks far beyond the basics, teaching designers how to utilize scoring and folding as creative tools. 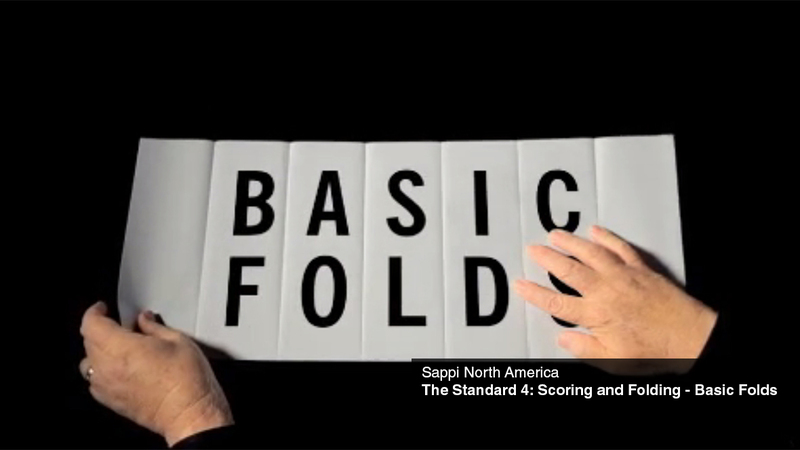 Volume 4 takes the reader from folding basics (including a glossary of terms and list of do’s and don’ts) to a demonstration of scoring differences. It also includes in-use case studies and seven folding samples that readers can try themselves. The book concludes with a wall-size poster showcasing all of the folding families. Even the book itself serves as a folding demonstration, with each distinct section exploring a different technique. Designed by Kit Hinrichs of Studio Hinrichs and filled with content from folding expert Trish Witkowski (of Foldfactory.com), this volume of The Standard demonstrates how scoring and folding can serve as creative solutions to help organize information and transform a simple printed piece into one with impact. 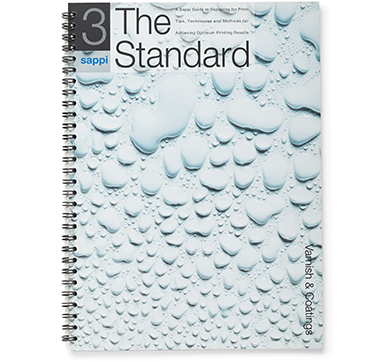 Volume 3 of The Standard presents a comprehensive demonstration of the latest varnish and coating technology, both of which give designers the ability to accomplish on paper what online media cannot—give tangible depth, dimensionality and texture to images and words. This visually captivating book is filled with side-by-side comparisons and examples of spot, halftone and tinted varnishes, as well as aqueous and ultraviolet coating techniques such as strike-through, textured, soft-touch, scented and thermochromatic effects. You’ll find the issue is also filled with tips, print demonstrations—ranging from the most basic to the highly elaborate—and a glossary of terms designed to help simplify the process. 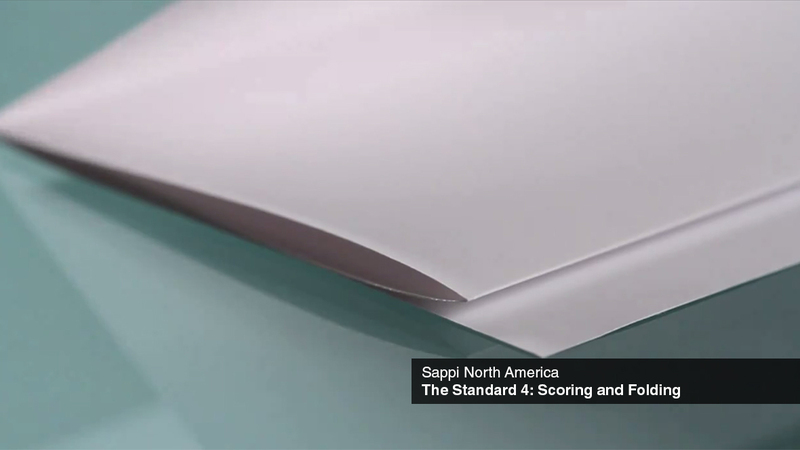 The second volume of The Standard covers color management and calibration, considerations necessary to ensure the final product looks as perfect as it did on-screen. Managing color is not a new challenge—printers and designers have been working to control the effect of ink on paper since Gutenberg invented the printing press. 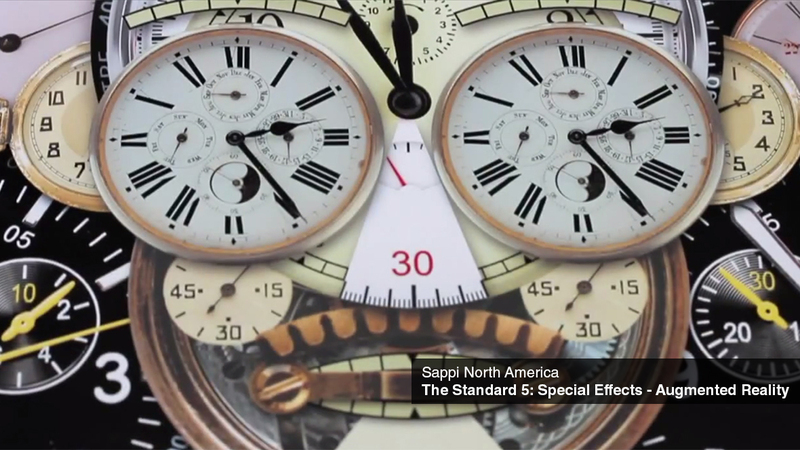 In some ways, today’s technology has made printing more complex than ever. Computer screens used to create artwork and design can see a broader range of colors than can be reproduced in print, further complicating color management. 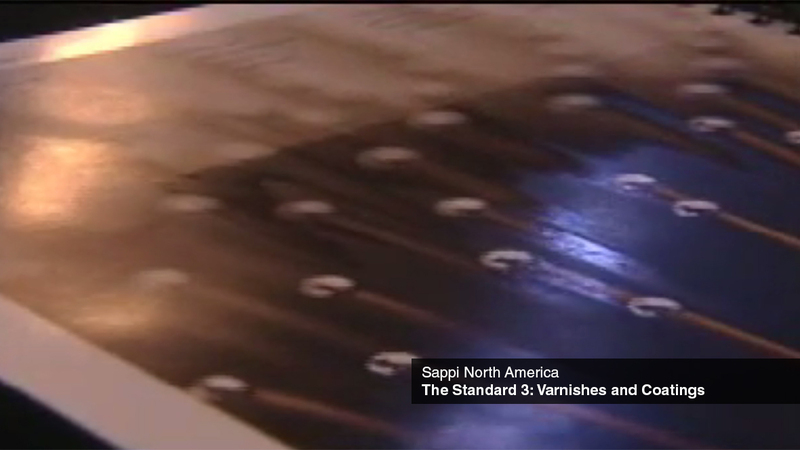 This issue of The Standard presents several techniques that can be used to expand the color gamut on press, as well as explains industry efforts currently underway to streamline workflow and establish a reliable color profile. Volume 1 marks the inception of The Standard and, appropriately enough, highlights pre-press work. It’s the bane of every printer—roughly half of all files sent to printers can’t be output exactly as delivered. The reasons? There are too many to list here, but they range from missing fonts and images to the use of incompatible software. Thankfully, nearly all of these problems are avoidable. That said, avoidance demands that printing be considered in the creative process from the earliest stages of planning. 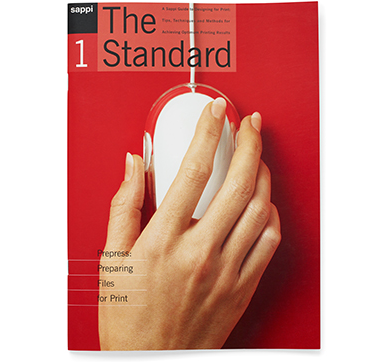 This issue of The Standard features “best practice” tips, approaches and reminders shared by pre-press specialists, printers and designers, and is intended to help you avoid any and all pre-press pitfalls.